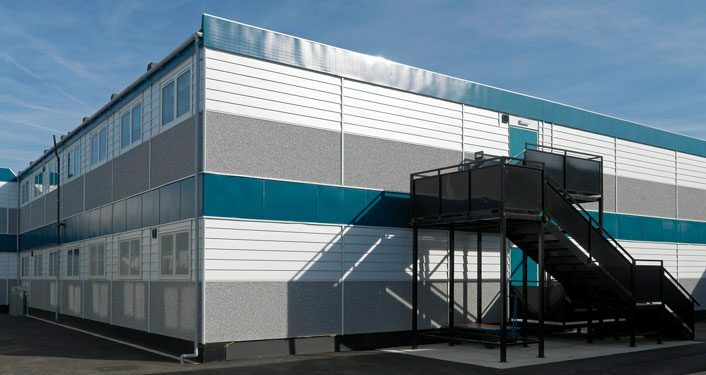 DESIGNERS OF THE FINEST RELOCATABLE AND MODULAR BUILDINGS. 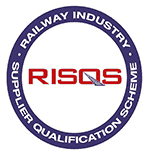 40 years of experience in the manufacturing of modular buildings and portable site cabins. No Site Accommodation project is too big or small, we can deliver. Modular Solutions across a wide range of sectors. Whatever the industry they all have a common need – space that works for them. 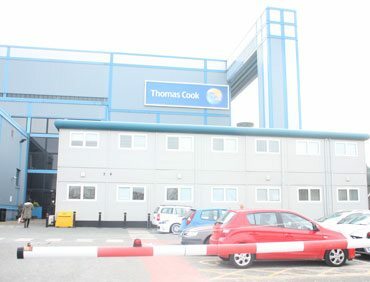 What ever type of project, we can cater for your Modular building and Site accommodation needs. 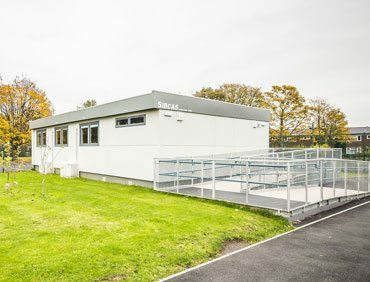 SiBCAS – supplying clients throughout the UK with relocatable modular buildings and portable site accommodation for more than 40 years. 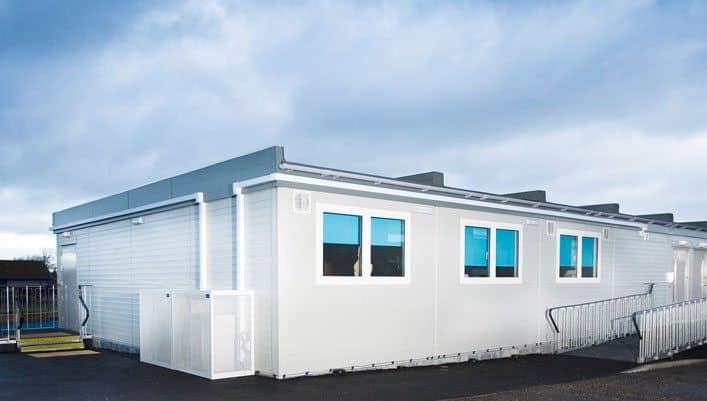 If you require reliable, high-quality modular buildings or portable cabins, then look no further. 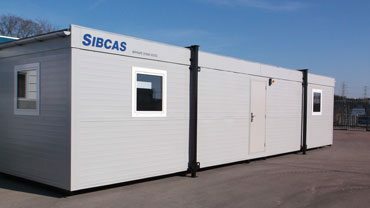 SiBCAS has an extensive range of exceptional accommodation units available for hire, from self-contained welfare units, storage containers and anti-vandal offices to multi-functional modular buildings to suit any purpose including modular classrooms, sports clubs and health centres. Construction sites require safe, secure and efficient site accommodation for workers and management alike. 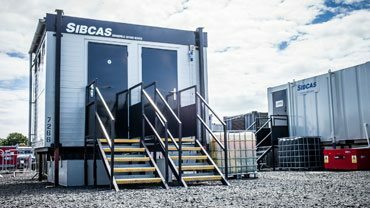 As ever more complex health and safety legislation is enforced on operational building sites, it pays to have the highest quality portable cabins for project offices, planning rooms, canteens and workers’ welfare facilities. The sports industry operates in a constantly changing environment, resulting in the need for facilities to suit all, from the occasional fitness enthusiast to the professional footballer or athlete. 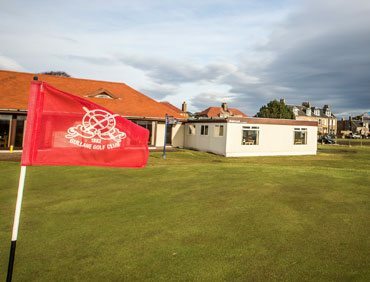 SiBCAS caters for all levels within this sector, and can help you accommodate a huge range of activities, including clubhouse and changing facilities, cutting-edge gymnasia and sports therapy rooms. 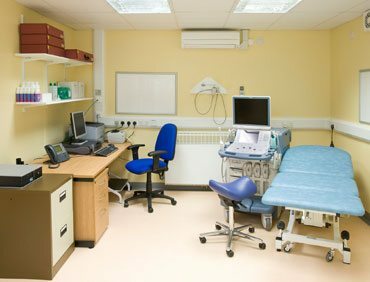 Doctors and healthcare professionals have some of the most exacting demands concerning the quality of their modular buildings – a good thing where Permaspace is concerned. SiBCAS consults closely with Trusts and staff to design modular health facilities capable of handling the intensive nature of their daily activities. 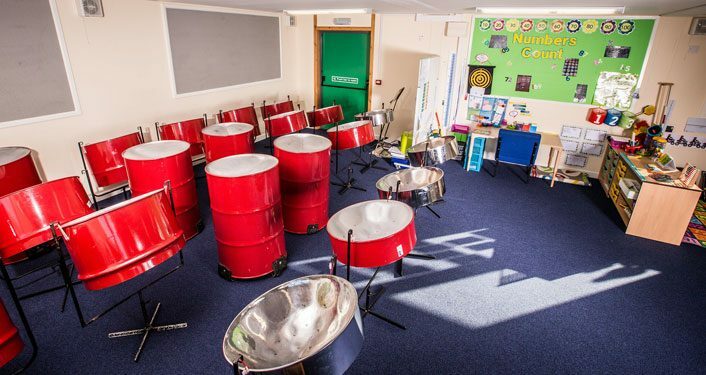 Schools and colleges face increasing demands on space, whether due to increasing pupil numbers or renovation work on existing buildings. 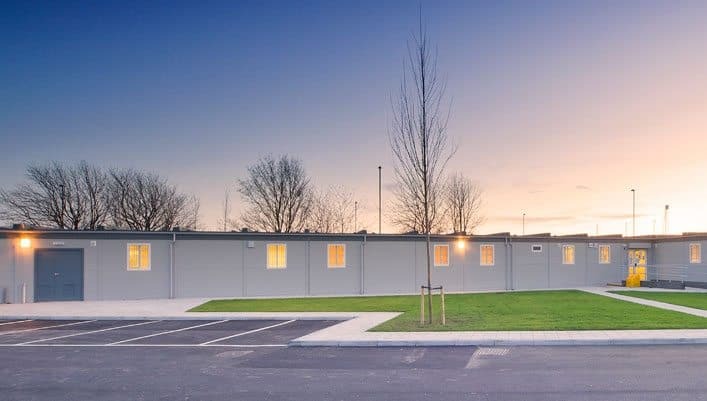 The good news is that our Permaspace modular buildings offers a convenient, cost-effective and practical way to house pupils in modern modular accommodation with a minimum of fuss. Businesses perform more efficiently in comfortable and secure surroundings. However, with demands on space and locations at a premium, companies of all sizes have their work cut out in providing the optimum workplace. 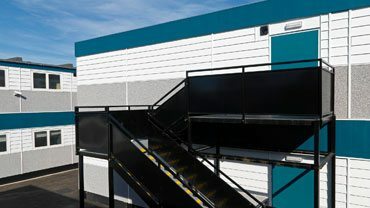 SiBCAS’ Permaspace system helps workers thrive in excellent conditions, at a fraction of the cost of a permanent building. I would like to thank the SiBCAS team for the way they carried out the delivery and installation of the units at York Hospital. It was an extremely difficult operation right in front of the Emergency Department and all deliveries were achieved with no disruption to the hospital or the ED itself. 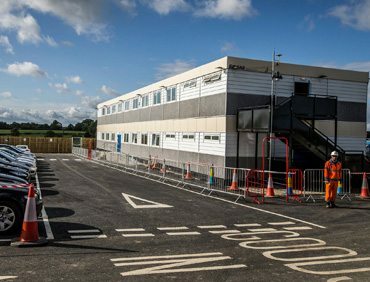 It just goes to show that all the pre-planning and traffic management systems agreed prior to the works and included within the RAMS were well worth all the time and effort, deliveries on site were timed to the minute. The Trusts Capital Planning Department, the Emergency Department and Car Parking and Security have all commented on how seamless the works were carried out. Throughout the installation the team from SIBCAS were always on hand and responded quickly and efficiently to all request for information, and alterations. We were kept fully informed throughout and the building was even ready ahead of schedule. 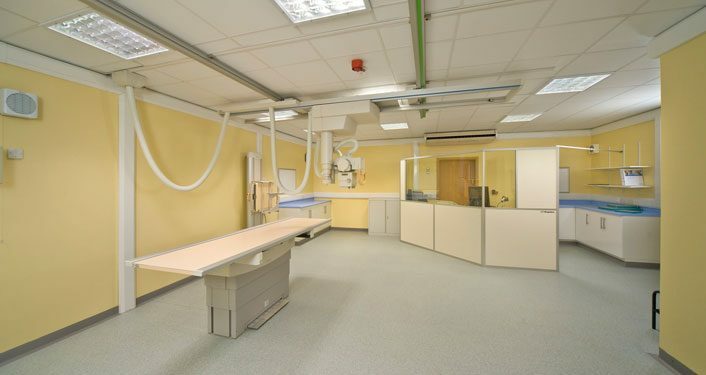 The on site team understood that we needed to minimise disruption to our patients and they worked with us making suggestions and alternations to their scheme of work to make sure that this was the case.